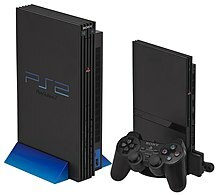 Life with PlayStation was a [email protected] application available for PlayStation 3 which connected to Stanford University’s [email protected] distributed computer network and allowed the user to donate their console's spare processing cycles to the project. [email protected] is supported by Stanford University and volunteers make a contribution to society by donating computing power to this project. Research made by the project may eventually contribute to the creation of vital cures. 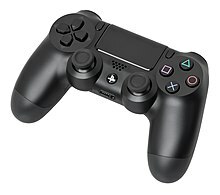 The [email protected] client was developed by Sony Computer Entertainment in collaboration with Stanford University. 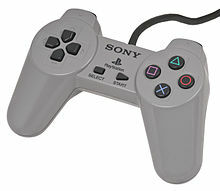 Life with PlayStation also consisted of a 3D virtual view of the Earth and contained current weather and news information of various cities and countries from around the world, as well as a World Heritage channel which offered information about historical sites, and the United Village channel which is a project designed to share information about communities and cultures worldwide. 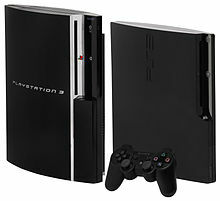 As of PlayStation 3 system software update version 4.30 on October 24, 2012, the Life With PlayStation project has ended. 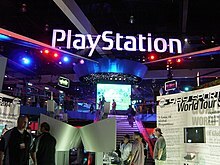 This page is based on the Wikipedia article PlayStation; it is used under the Creative Commons Attribution-ShareAlike 3.0 Unported License (CC-BY-SA). You may redistribute it, verbatim or modified, providing that you comply with the terms of the CC-BY-SA.